The mighty Mjolnir, the weapon of Thor, may be wielded only by those the All-Father Odin judges worthy of its power. 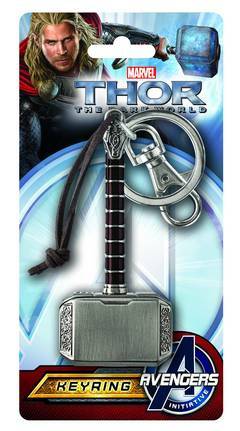 Fortunately, he has judged you worthy of this Thor's Hammer Pewter Keyring! 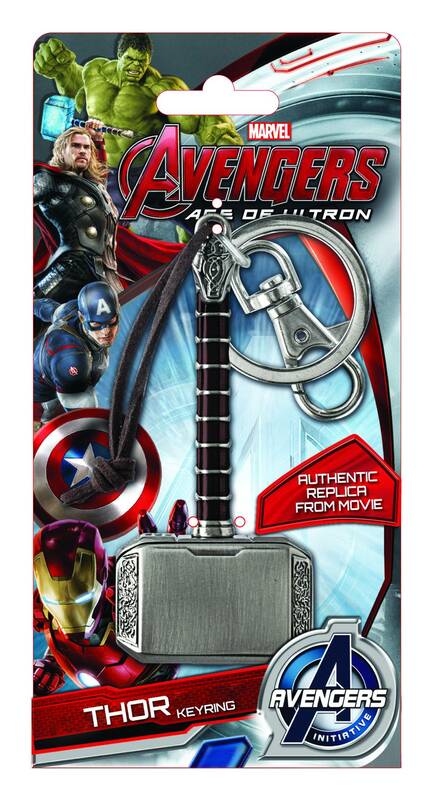 Though the miniature Mjolnir bears the famous inscription, it does not carry the power of the enchanted hammer, but it will carry all of your keys instead. Blister card packaging. .